Third Party Administrators. What are they? If you’ve had a workers comp claim, you might have dealt with one. They are outsourced claims adjusters. Workers comp insurers use them when they don’t handle the claims themselves. First, let me clarify what I’m not talking about when I talk about Third Party Administrators (TPA for short). I’m not talking about self-insured businesses that provide compensation for their injured workers out of their own pockets and use a TPA to manage the processes. While this might be the most common use of a TPA, it is not the world in which I live, so I don’t know much about that. I live in the world of small business where business owners have to use a workers comp policy, available through a workers comp insurance company, to pay for employee injuries. Those insurance companies that provide workers comp insurance either handle their own claims with their dedicated in-house claims adjusters, or they use a TPA. The latter is what I’m talking about when I talk about TPAs. Whether an insurance company uses their own in-house claims team or a TPA is a question every business owner should ask when he’s choosing a workers comp policy. Why does it matter? Because of the quality of service you get when you actually have an employee injury. 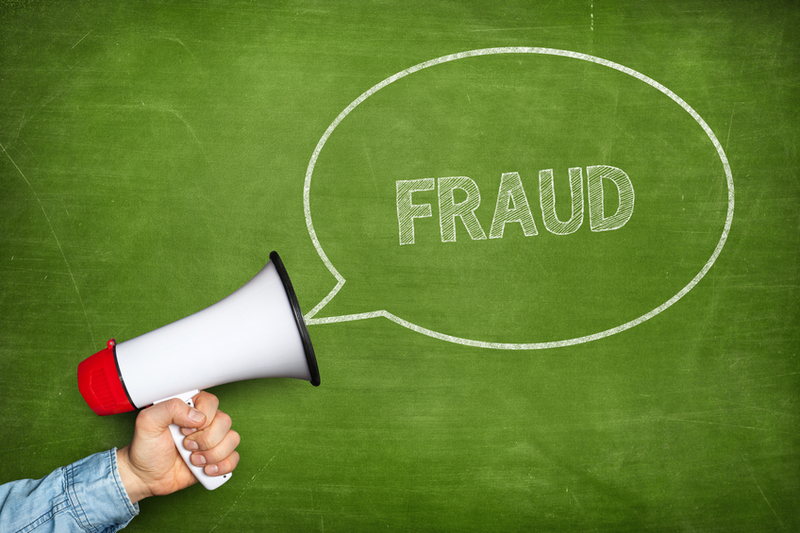 In my opinion it comes down fraud – the potential for a fraudulent injury to get paid. I’m sure that there are more issues that can arise when using a TPA, and as I spend more time pondering this issue, I will have more thoughts on it, but that is what I see for now. Before I talk about fraud, I also want to mention that there are many good TPAs out there and the people that work for them are like those in most other industries: honest, hard working people that care about others and want to do a good job. It is not anyone in the TPA that allows fraud to take place; it is the system itself that allows fraud to take place. Why? The primary reason is that when an insurance company handles its own claims it has a better watch on the money. When an insurance company outsources claims handling to a TPA, it is entrusting another entity to be good stewards with its money. Based on human nature, the company that pays its own claims has more of an incentive to put a red flag on claims where the costs start rising. I’ve seen two instances in the last three years where employee injuries that the employer suspected were fraudulent escalated into six figure payouts that sent their Xmods skyrocketing, increasing their premium by over $50,000 a year. In both these situations, the claims were being handled by TPAs and the employer was not in the loop as to what was happening. Had the claims been handled by an insurance company that paid its own claims, the story may have been different. First, the communication between the company and the client would have been better. This is always the case when there are fewer messengers in the conversation. Next, insurance companies that pay their own claims are generally established, financially stronger (you have to be to survive long term in California) and often have their own Special Investigations Units (SIU) or legal team to fight fraud. Some TPAs also have their own SIU, which means they’re making an attempt to fight fraud as well. In my experience, the companies that handle their own claims and fight fraud with their own SIU just tend to do it better. So the business owner has asked the question and found out that of the two quotes his insurance agent has presented, one uses a TPA, and the other uses its own in-house claims team. The one that uses its in-house claims team also happens to cost 10% more. Which one should the business owner choose? That’s for the business owner to decide, with, hopefully, the guidance of his agent. Either way, having the knowledge is going to eliminate being blindsided if a fraudulent claim runs out of control. Avoiding insurance surprises is always great risk management. And that’s why it’s important to ask the TPA question. Good luck out there, business owners with employees! I’m the Commercial Producer and Manager at Gillespie Insurance Services. If you have questions or want to know more about Third Party Administrators, please call me at 909-793-6878 or email at eli@giscoverage.com. I had no idea that there were so many people that could get involved in a workers comp claim. It makes sense that there would be people that the quality of service would go down the further away from the source you get, but I wouldn’t have really thought about it before now. I really appreciated all of the workers comp advice though, so thanks for taking the time to share it all! Tobias, thank you for reading and taking the time to comment!